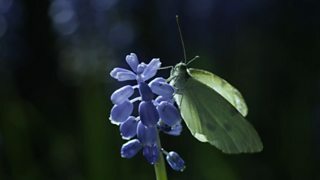 Signs Of Spring – As Spring arrives here are a collection of informative clips. 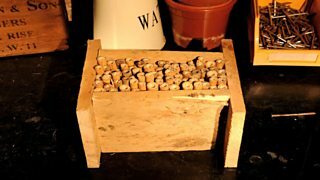 It's easy to make your own bee hotel. Here's how. 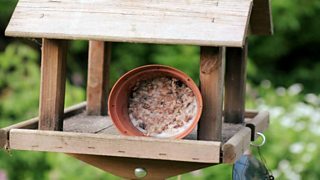 Spend a few minutes in the kitchen and cook up a feast for your garden birds. 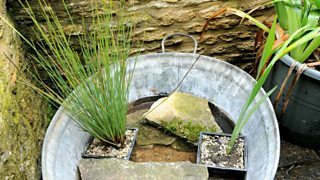 Building your own garden pond is easier and far quicker than you might think. 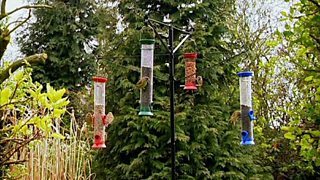 Using a highspeed camera, the Springwatch team shows some amazing behaviour and flight of birds. 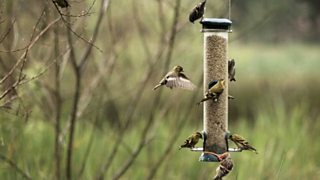 Chris Packham explores the eco-system of a back garden. 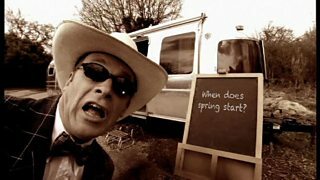 Chris Packham explores the meaning of the start of spring.